The term shopping is a little different for everyone. Some immediately think of a mall while others seek to find unique shops in out of the way places. No matter your definition, you’ll find venues of all types in and around Kansas City. Town Center Plaza and Town Center Crossing are home to more than 90 of Kansas City’s finest shops and restaurants. 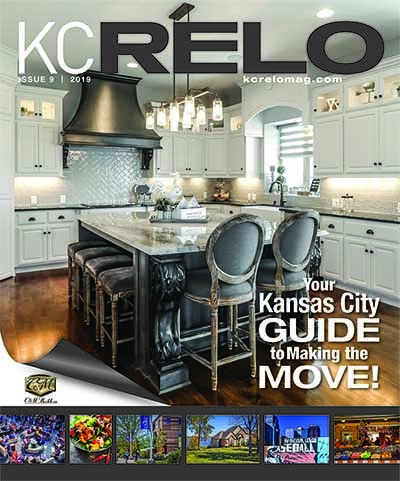 This Leawood area is booming. You’ll find great chains like Pottery Barn, Apple and Macy’s as well as upscale merchants, unique boutiques, and fabulous restaurants. If you’re in the mood for a movie, you can catch one at AMC Town Center 20 Theaters. 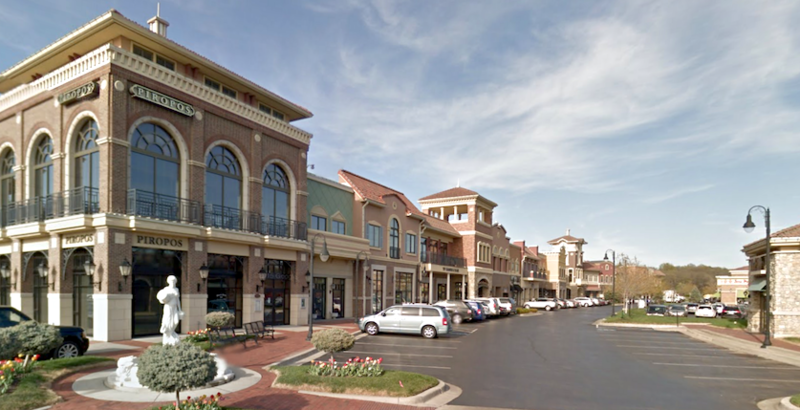 Park Place is an upscale shopping and residential center in Leawood. This not your ordinary shopping experience; upscale merchants are featured along with luxurious restaurants, office buildings, apartments, and even a hotel. Zona Rosa in the Northland is an open-air shopping experience with a variety of retailers, including Ann Taylor Loft, Dicks Sporting Goods, Barnes & Nobel and Dillards. Restaurants include the Herford House, Louie’s Wine Dive and Bravo. Briarcliff Village is another fantastic place to shop in the Northland. Nestled on the hillside overlooking downtown, you’ll find unique shops and restaurants with great patios. On the first Thursday of the month, the shops at Briarcliff stay open later and offer a Farmers Market. They also host a variety of events throughout the year. 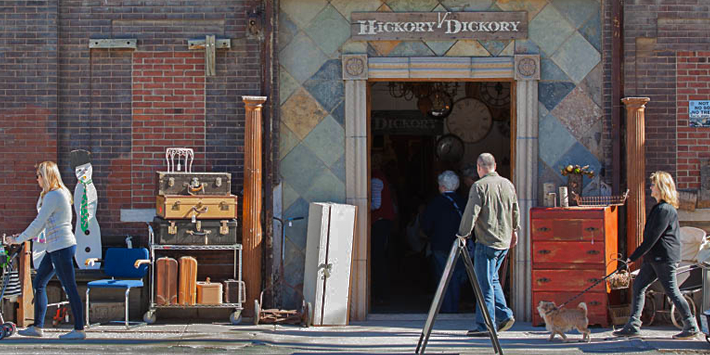 Do you love antiques or a one of a kind item? Then you need to explore the West Bottoms just west of downtown. While previously known for the best haunted houses in the city, the West Bottoms has become the go-to for truly unique items. Be sure to check each store’s hours as some are only open on weekends or by appointment only. And don’t forget to put First Friday’s on your list too! If you want a unique local experience, then head to Brookside. This neighborhood is host to small shops featuring that distinct Brookside flair. You’ll also find great restaurants and the Roasterie coffee shop. In the spring they take shopping to a new level with the annual Brookside Art Fair. No trip to Kansas City is complete without a visit to the Country Club Plaza. The Plaza gives you the opportunity to explore 15 blocks of shopping and dining in the heart of Kansas City with 100 stores, 30 restaurants, and amazing architecture. The Spanish inspired shopping district is spotted with fountains and statues. Shoppers in the Kansas City area never run out interesting places to explore. Whether you are in the market for something in particular or just want to window shop or grab a bite to eat, you will enjoy the many shopping venues throughout the city.